So after the wonderful success of the promotional shoot for a commission by The Right Step Dance Company for Fuse Festival and costume by Kalikas Armour, it was fabulous to see the full performance at the Fuse Festival 2013. With haunting vocals by Tendayi Sutherland and processional drum by Jacob Bride and JIMtheSAINT the Sirens emerged from the Central Theatre Chatham, Solemnly walking through the busy shoppers of the high street who were stopping in their tracks to see the Sirens, ending their Journey at the Anchor. The full musical composition combined with the Sirens, protective, mischievous, and tempting natures, treated the audience to a journey through the Sirens personalities and mysticism that surrounds the legend of the Siren. I found the whole performance fitting, given our Naval history within the towns of Medway. 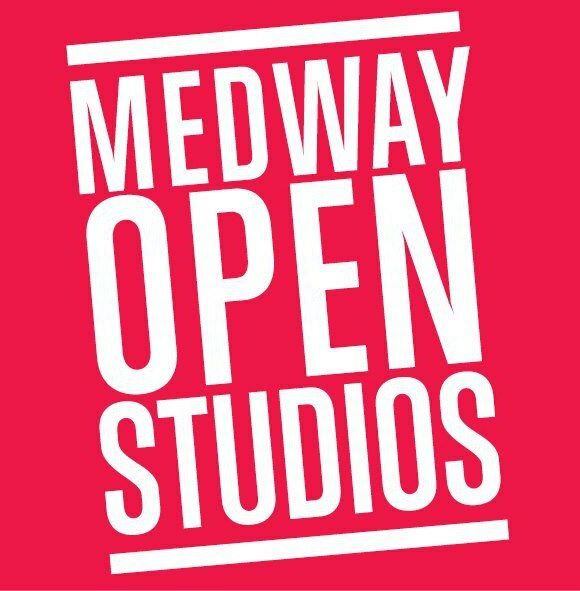 It was a wonderful collaborative project encompassing the variety of talented artists across the Medway Towns. I have been proud and honoured to work with some fantastic artists. Heres to future projects!